When a product is labelled as “Made in Japan”, it is often a promise of quality, and the consistent clarity, order and precision of Japanese designs definitely ensures that the reputation is not exaggerated. Known for their minimalist, clean lines, the iconic styles of Japanese designs are admired and imitated all over the world. Truly standing forefront in the establishment of a national design identity, it is the prime example of culture-meets-design, mixing history, traditional art and philosophy into contemporary designs. 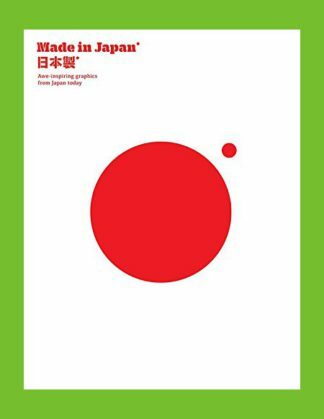 With the spotlight on 40 local creatives behind all sorts of different projects in different fields, Made in Japan spans from brand identities to spatial design to illustrations and more, examining how variety is held together by the influence of a common culture.